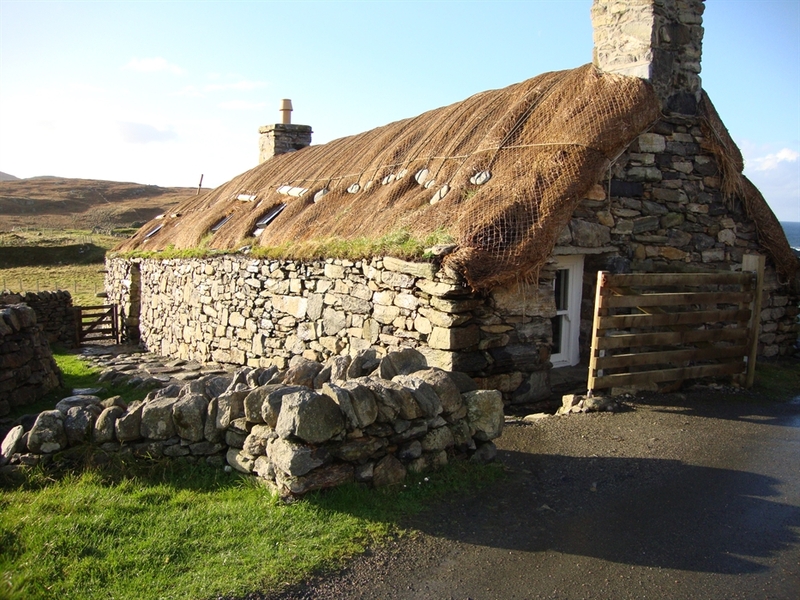 The house is located in the village of Garenin near to the restored Gearrannan Blackhouse village, which has a museum, cafe, and shop. 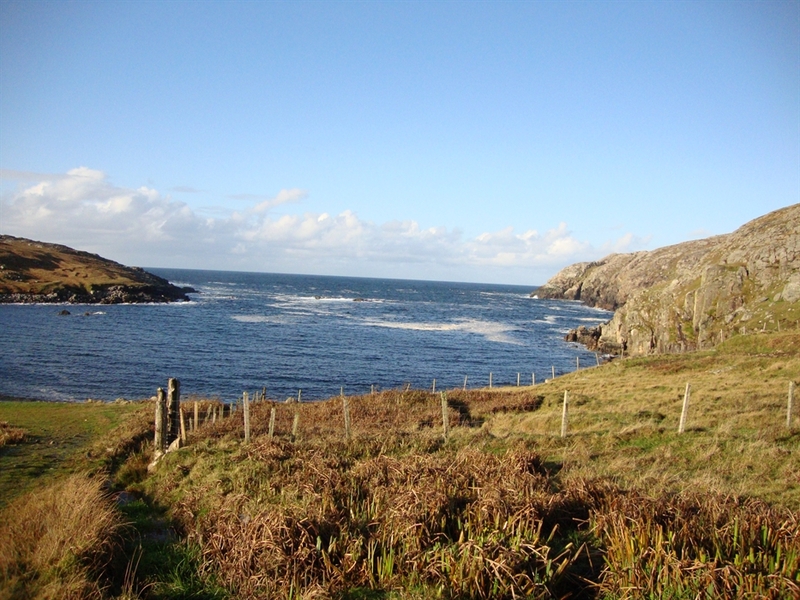 It is a quarter of a mile from the shore and near the Westside coastal walk. Dun Carloway an iron age broch is 3miles away and the Standing Stones of Callanish are 10 miles away. 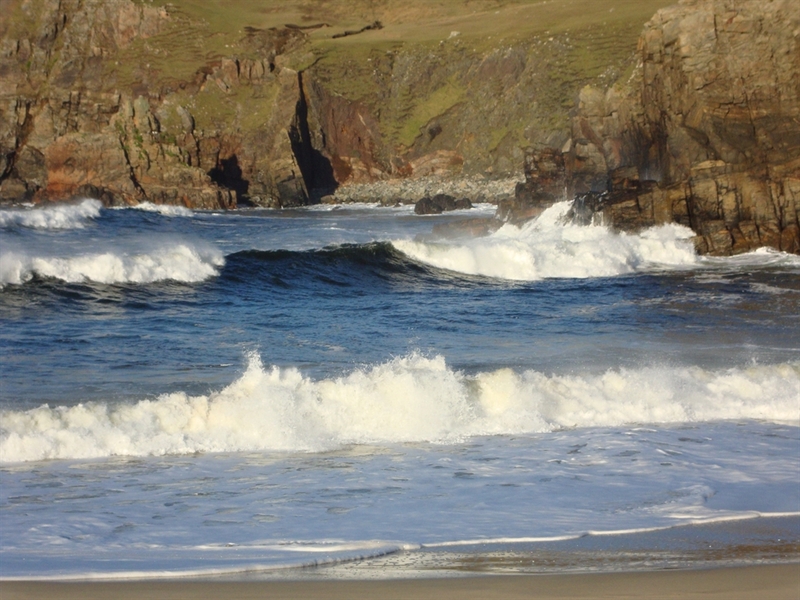 It is close to the beaches of Dalmore (3miles) and Dalbeg and 24 miles from Stornoway There is a licensed hotel 3miles from Garenin, which serves meals. 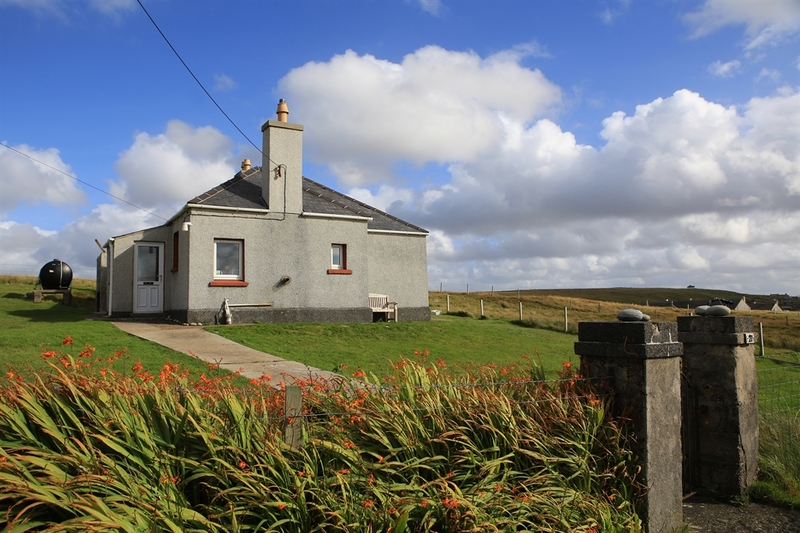 It is an ideal place for a relaxing holiday or for walking, bird watching, cycling, surfing, fishing or photography to name a few activities. 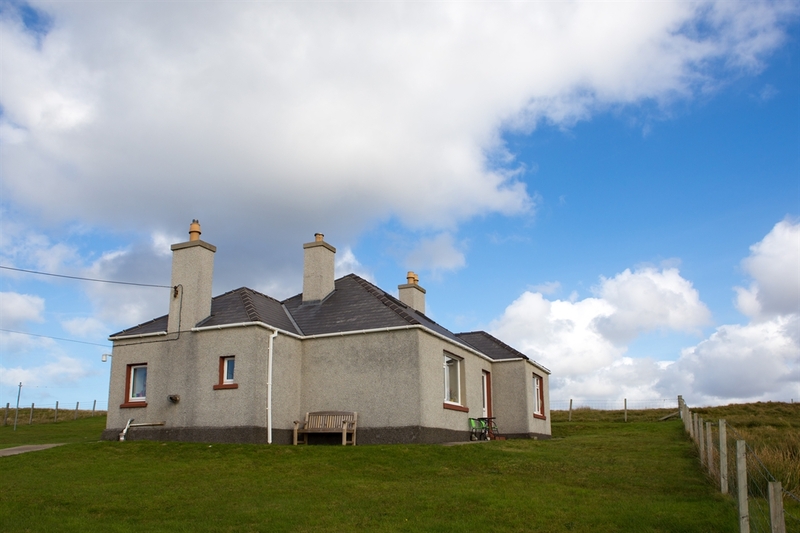 The house itself is on a croft and has an excellent view of the area of Carloway,. 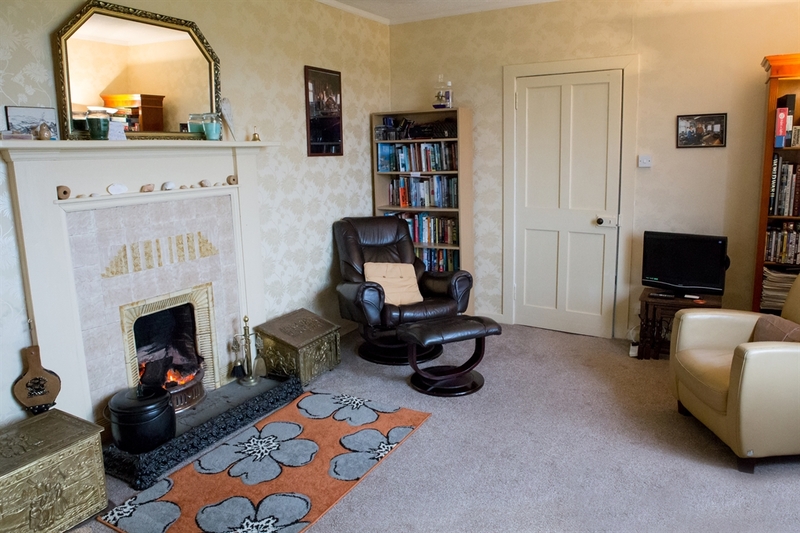 It is a typical 1950ties three bed roomed bungalow with a kitchen and living room and has recently been refurbished and renovated. It is very warm and comfortable and gets a lot of light. The front of the house is very sheltered in warm weather. The house affords privacy although it is not isolated. 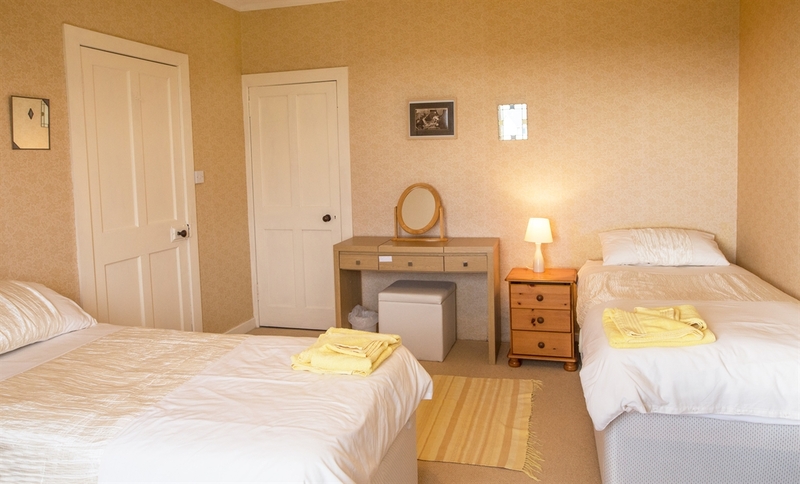 We will ensure it is well organised for your arrival to ensure you have a stress free holiday. 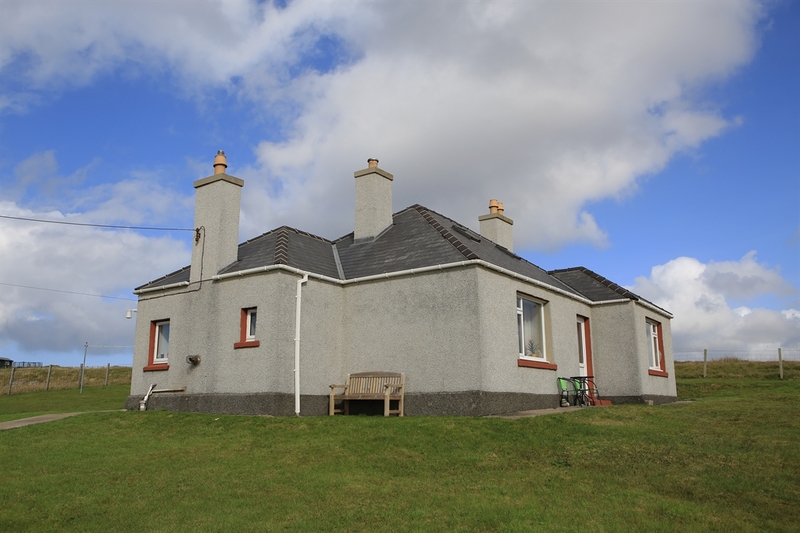 There is parking available for those with a car and for those with no transport there is a regular bus service from Stornoway, which passes the house. 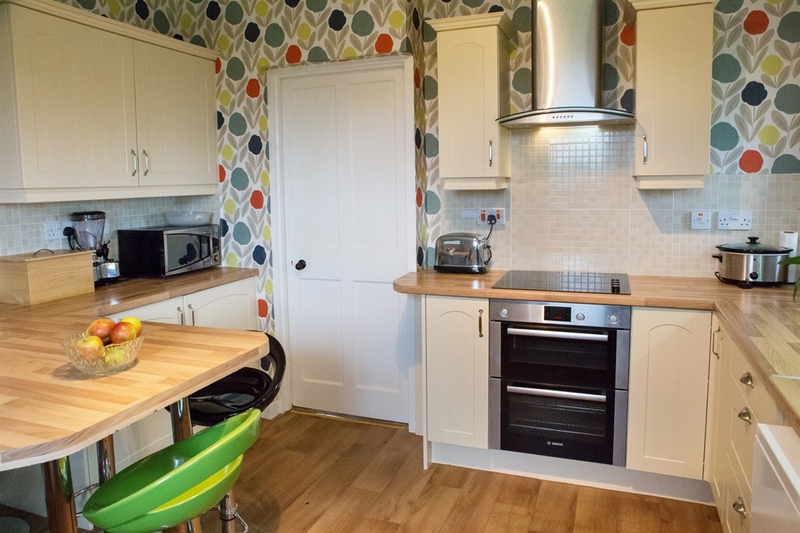 The house is a three bed roomed bungalow and has recently been refurbished and renovated. 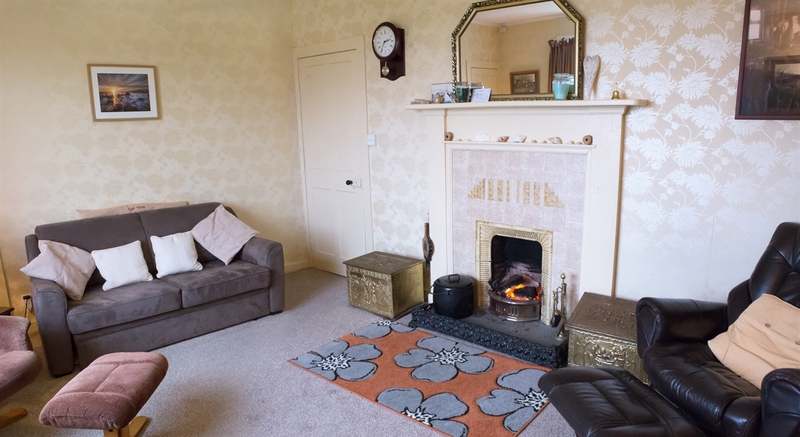 It has modern facilities, central heating and an open hearth fire. Initial coal will be supplied and the fire will be set for your arrival. 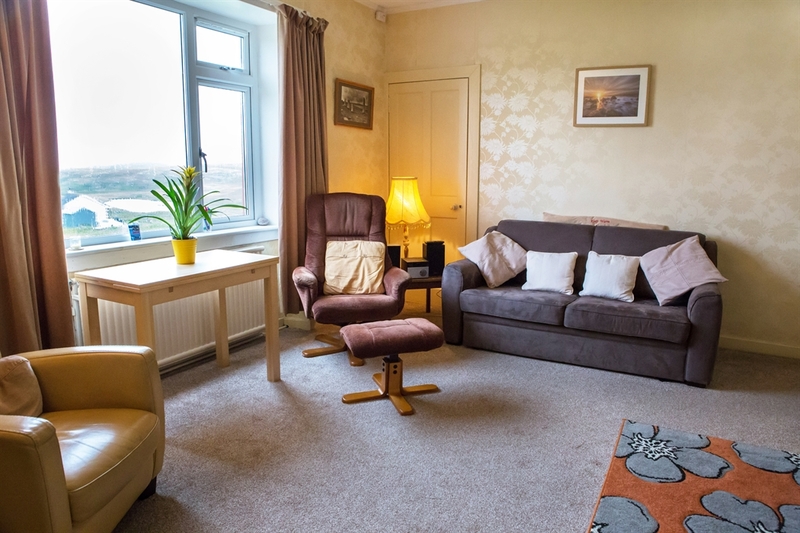 There is one double bedroom, 2 bedrooms with twin beds and a fold down bed in the living room, sleeping 8 in total although it is more comfortable for 6 people. 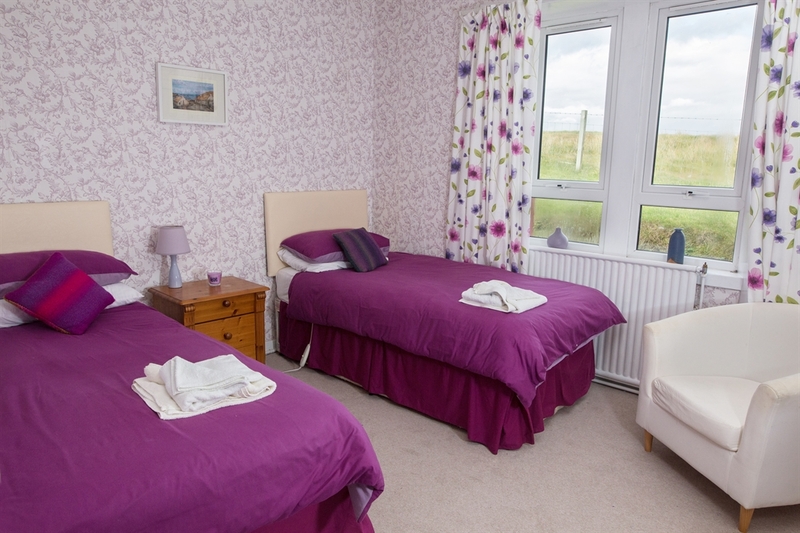 The beds have electric blankets and towels and bed linen are supplied. 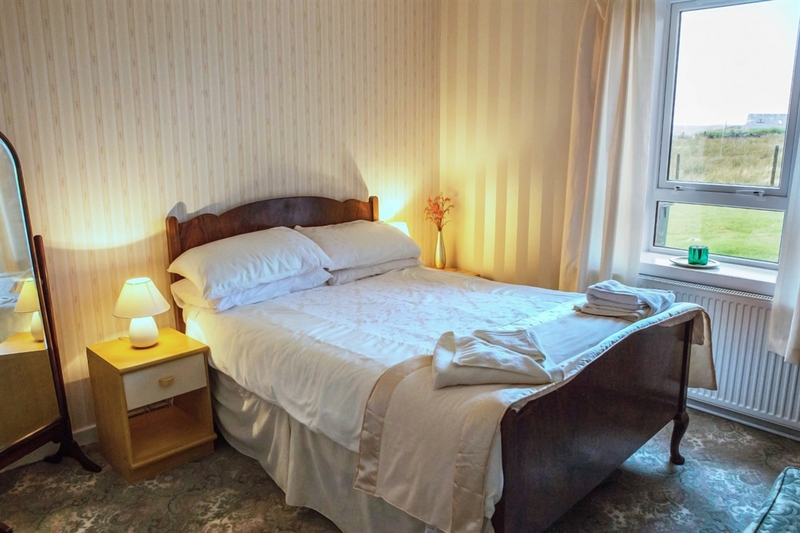 Beds will be made up and aired for your arrival. There is a television, games, videos and books. 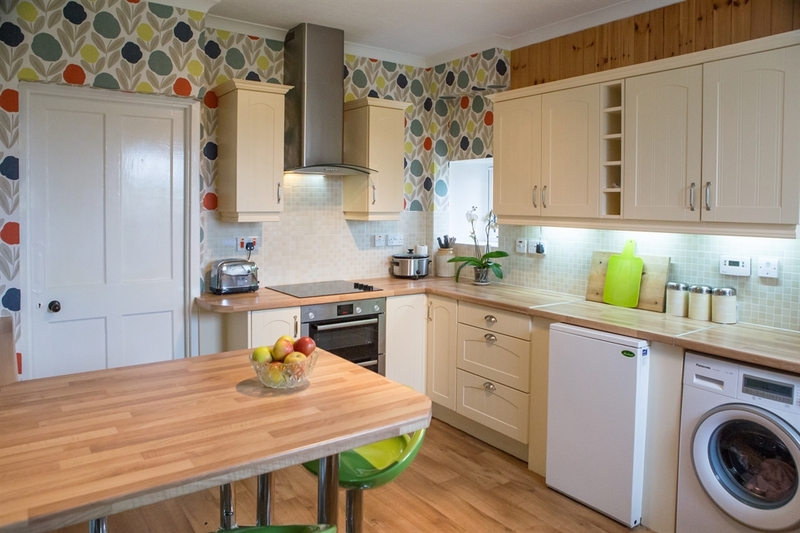 There are modern amenities such as a washing machine, tumble dryer, a microwave and fridge freezer in the kitchen, which is well supplied. 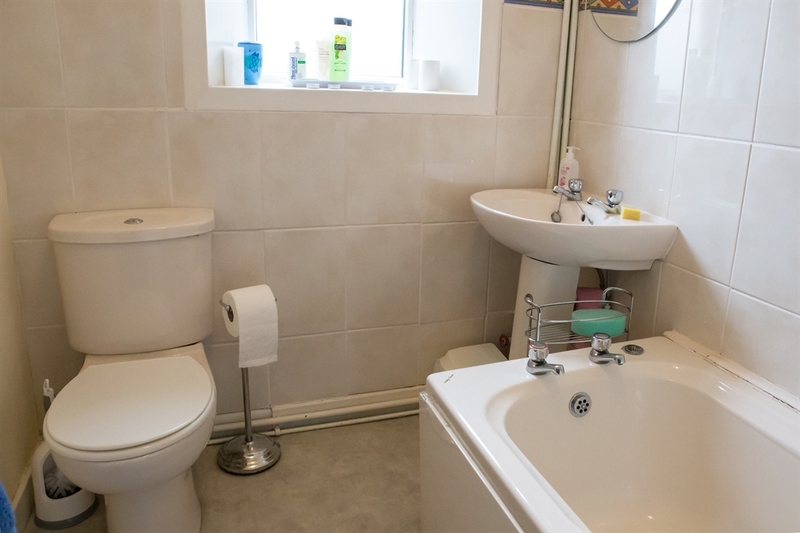 The bathroom has a modern power shower and a bath. We intend building up our supply of bikes and other items to enable you to enjoy the outdoors. There are deckchairs to enjoy the outdoors and we welcome suggestions as to items, which we could supply to make your stay more comfortable.